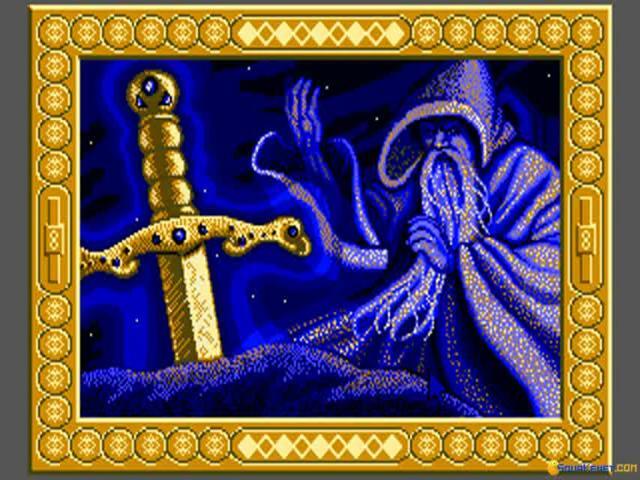 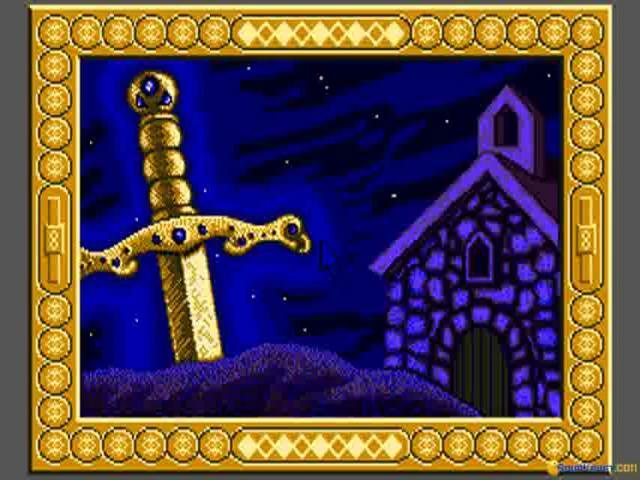 If you have any interest in the legendary sword and all the stories that were weaved around it you will not be disappointed by this text based adventure. 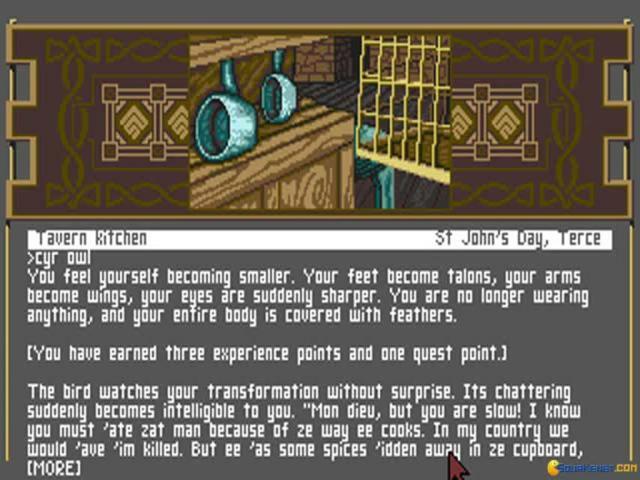 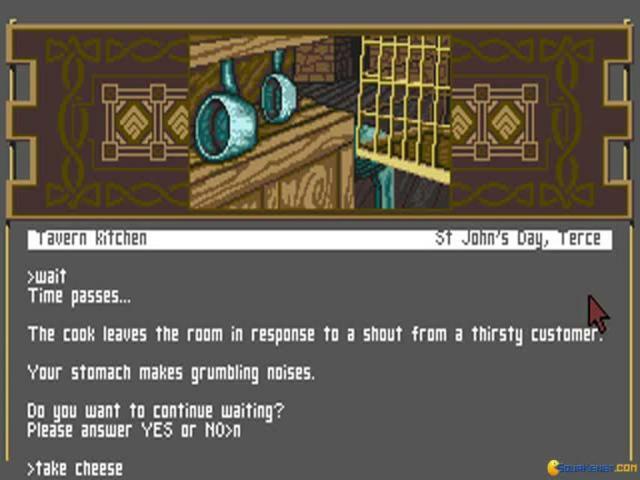 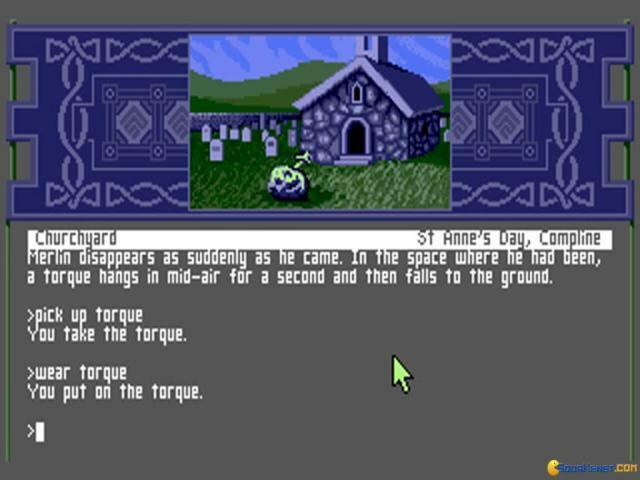 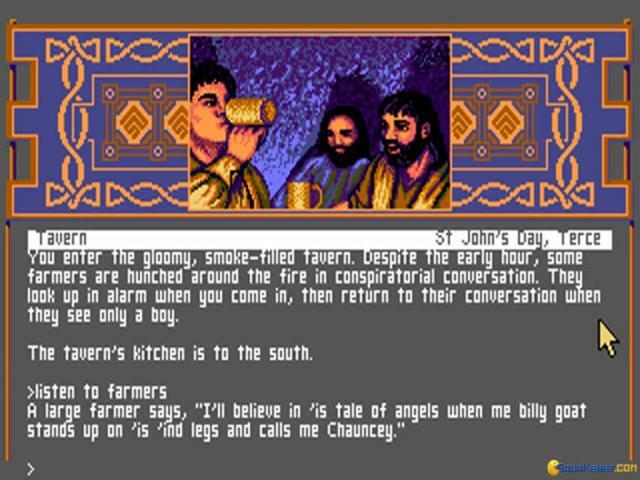 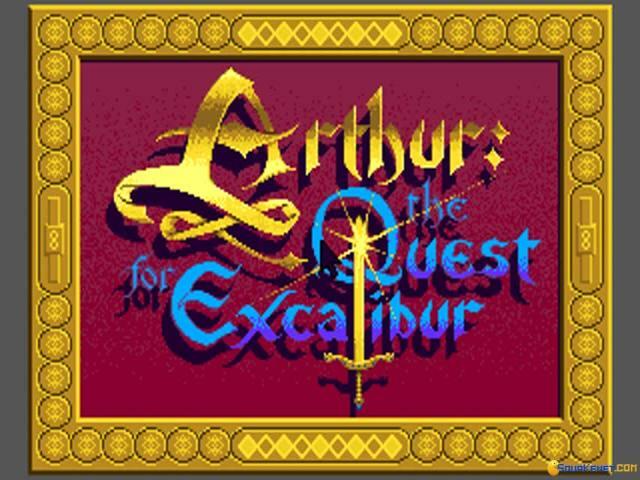 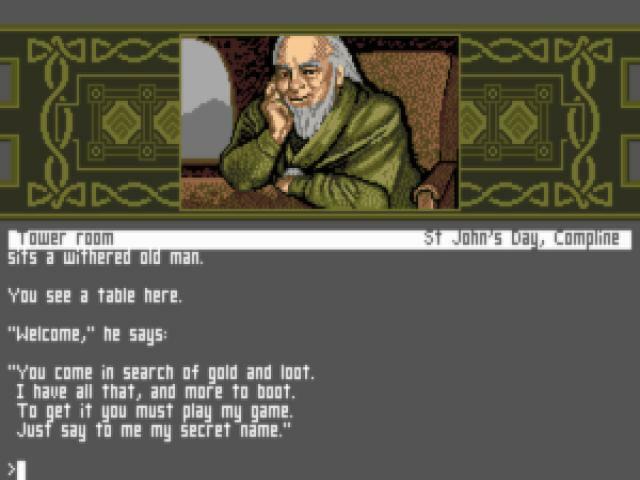 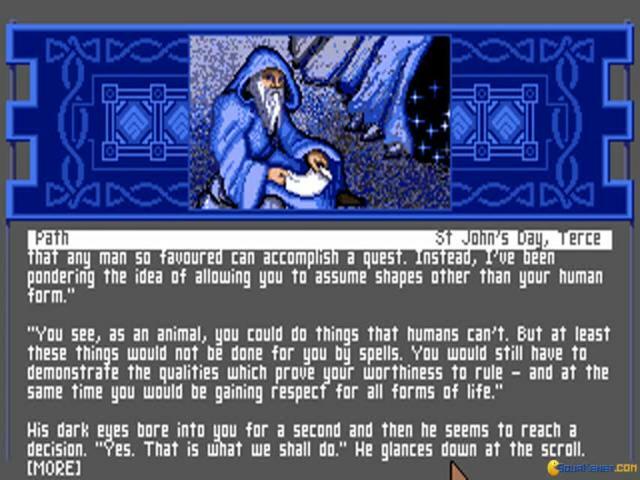 Also, those that don't really dig classic text based only type gameplay can breathe easy, this game sports a graphics addendum which can be used for navigation, with the aid of a mouse bound cursor, which makes playing a lot more comfortable. 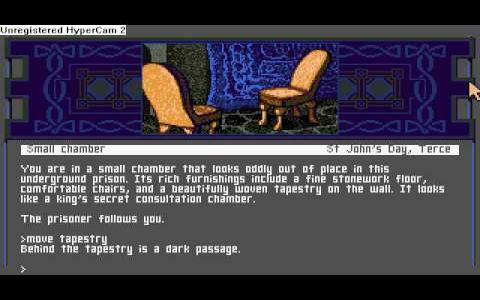 But you will also need to sharpen your typing of commands skills as well, which, with the appropriate walkthrough can be eased a little, though, frankly, if you're not a complete noob, you'll find to be easy enough. 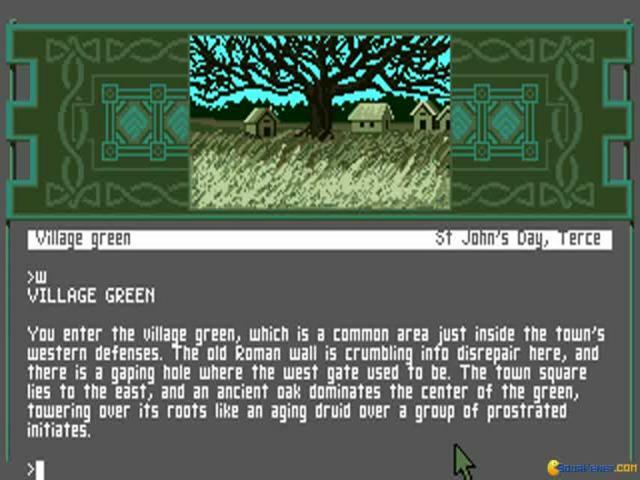 So, with a story created by amassing some of the lesser and some of the more well known facts about the sword and its suitors, plus its own twists, you'll find the game quite engaging, drawing you in. 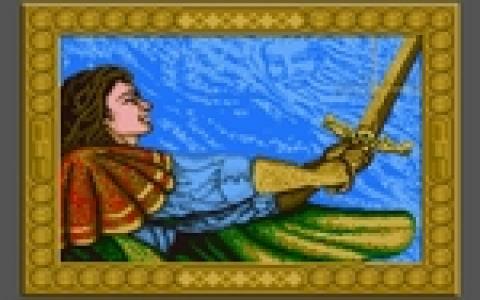 Also, if you like these British kind of tales, you might also enjoy Conquest of Camelot a game that is just as interesting, this time a fully graphical adventure, more easy to sink into, controls wise.